If there’s more than one way to skin a chicken, there’s definitely more than one way to smoke pot. It’s time to take a look at the wide selection of pot accessories available for you to take your smoking session to the next level. A bong is basically a water pipe with a metal bowl attached to it. It comes in many varieties such as glass, plastic, ceramic and bamboo. Glass bongs are considered classic, although they may be a bit pricey and of course easier to break than other types. Plastic bongs are the cheapest but are still “effective” for smoking pot. Ceramic bongs tend to be smaller and heavier than glass bongs but offer their users a “pure tasting hit”. They come in a wide variety of designs which are beautiful to look at but can be difficult to clean. 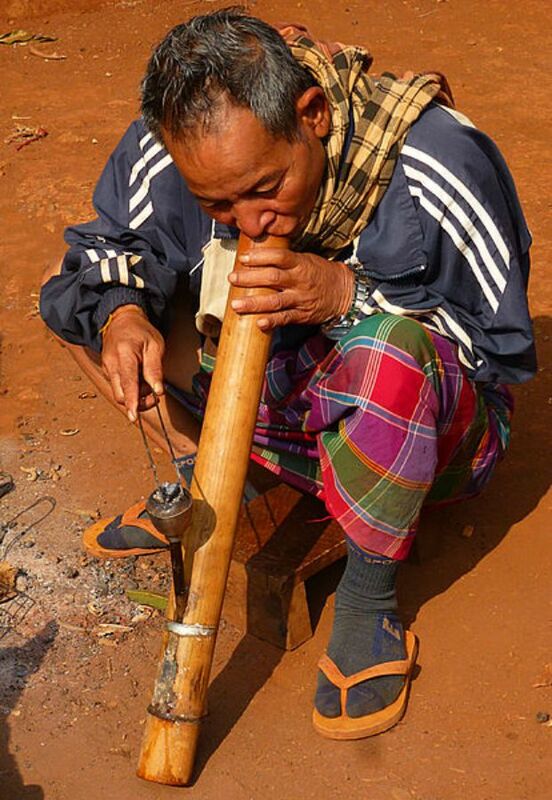 Bamboo bongs have been around for a very long time and have been used in Laos, Thailand and Africa. They are very durable and can come in very simple or intricate designs that are carved or burned into the wood. 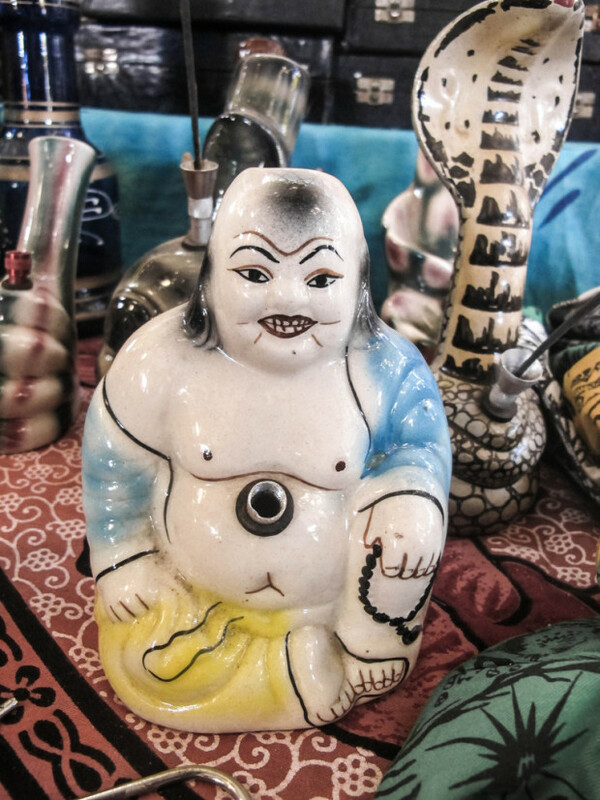 The type of bong you should buy depends on your personal preference regarding its material and how you intend to use it. This is a great guide to help you pick the perfect bong. A vaporizer is a gadget that uses cannabis leaves or concentrates and provides the user with an inhalable mist. It is a great device for getting high discreetly and is relatively easy to use. Vaporizers like Firefly and G-Pen have been getting a lot of attention recently. This is because they have been touted as a better alternative to smoking pot, although that claim has been contested. A grinder is used to cut and chop or shred marijuana buds for smoking. They come in different designs, with some specifically made to look inconspicuous. 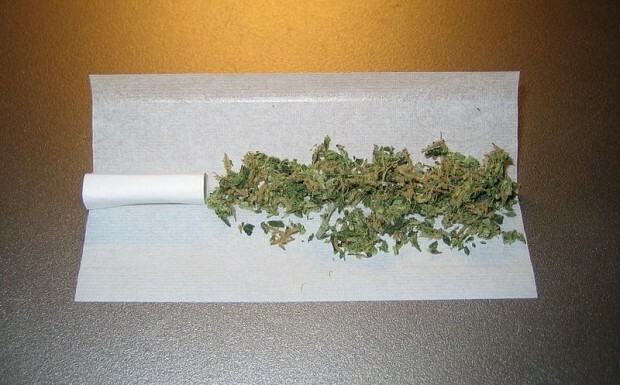 When smoking a joint, pot users make use of super thin papers called rolling papers. They come in a small rectangular cardboard pack similar to a pack of gum. 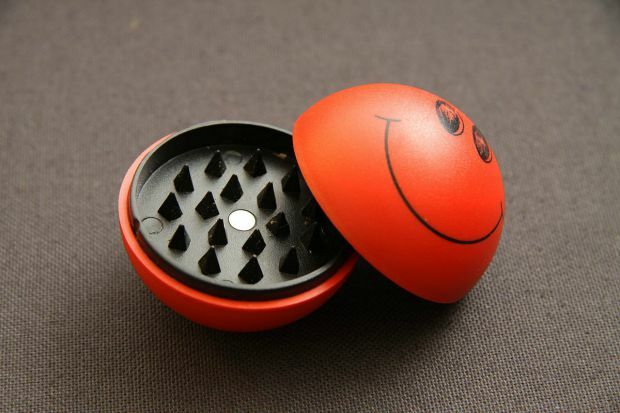 A rolling machine is simply a device that rolls your joints for you. It’s easy to use and might be a good investment for someone whose hand-rolled joints tend to come out sloppy. 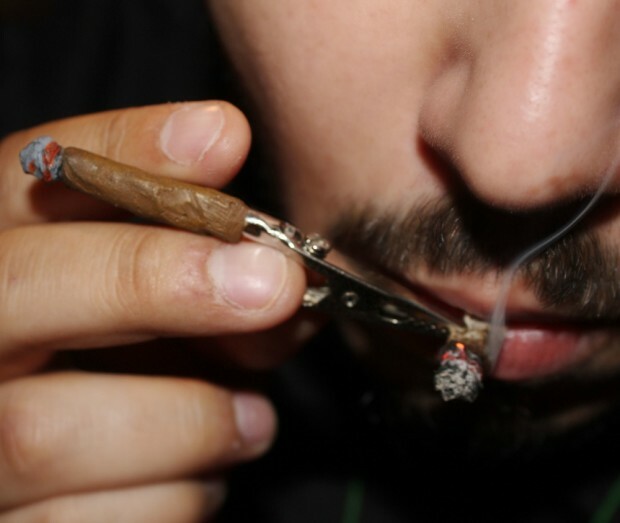 A roach clip is that handy-dandy device weed smokers use to hold the “roach,” or that part of the joint that’s left over from smoking. It’s hard to let good weed go to waste, and a roach clip allows pot users to still be able to smoke that last little piece. 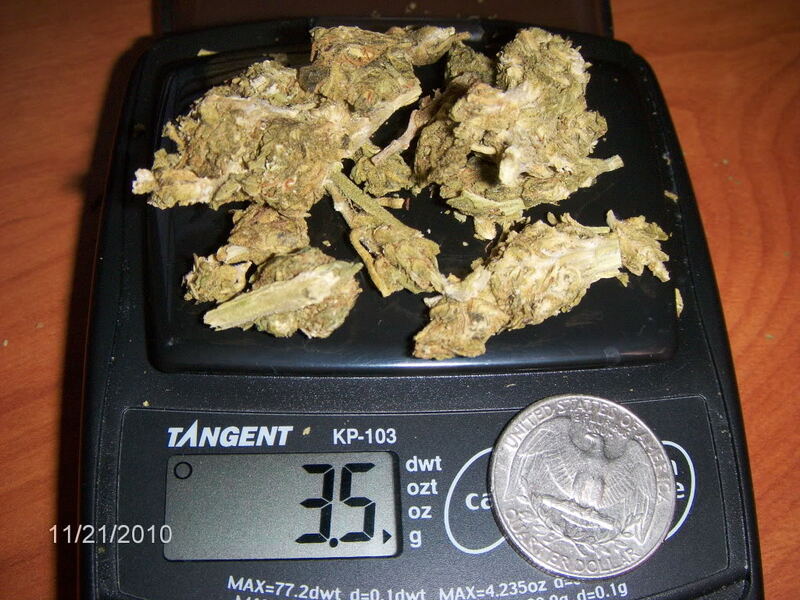 Digital scales are useful for weighing your MJ, especially if you’re a brand new smoker. It provides accurate measurements up to the dot and double checks that you got what you paid for. It’s also very useful for those who like consistent dosage, where a slight miscalculation could spell the difference between an enjoyable high or a very unpleasant experience. And with users paying so much for a small amount of weed, it’s a good tool to have around. The Buckle Puffer is a very cool pot accessory to have. It’s actually a pipe that’s fully concealed in a belt buckle—both stylish and functional! Pipe cleaners can save your smoking session from getting cut short by a clogged device, so they’re handy to have around. 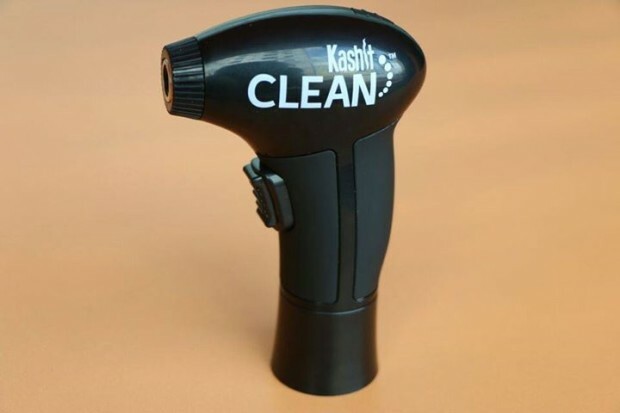 The one pictured above is KashIt Clean, a portable and rechargeable vacuum that picks up smoking ash from your pipes. So get rid of your old tin cans—there are other, better accessories in town. Go out and broaden your smoking horizons! Which of these pot accessories will be in your cannabis smoking kit?